Fishing Permit Prices 2019 . 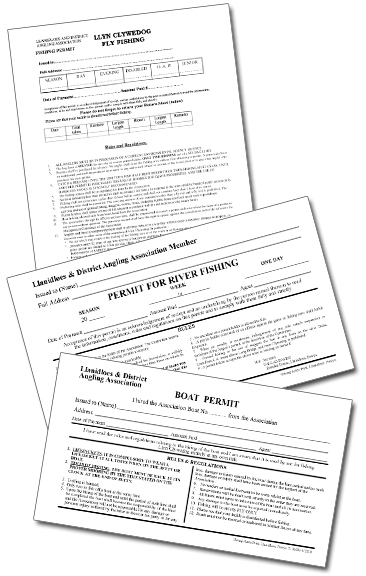 Correct Seasonal Environment Agency Rod Licence and Permits are required on all waters, . River permits are available from Bradleys Petrol Station Llanidloes . 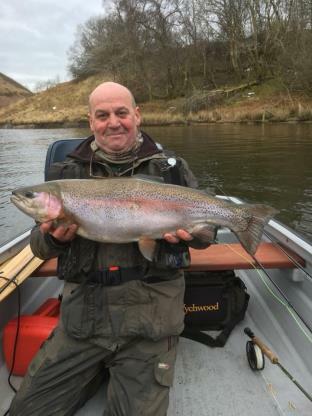 All permits for fishing on Llyn Clywedog are available from the fishing Lodge at the boat moorings Phone number 01686412890.
and to buy your rod licence visit the post office / On-line Rod Licence. Please make sure you are aware of the Rules and Regulations that apply to your fishing (Available in PDF to print below.) and we hope you enjoy fishing the Clywedog.